Klober’s low resistance air-open underlay Permo air has been certified by the Local Authority Building Control (LABC) for its Registered Details scheme. 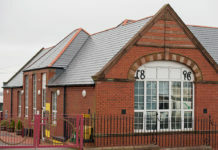 LABC, which represents all building control teams in England and Wales, ensures that buildings are safe, healthy, inclusive and efficient, and meet the standards set by the Building Regulations. 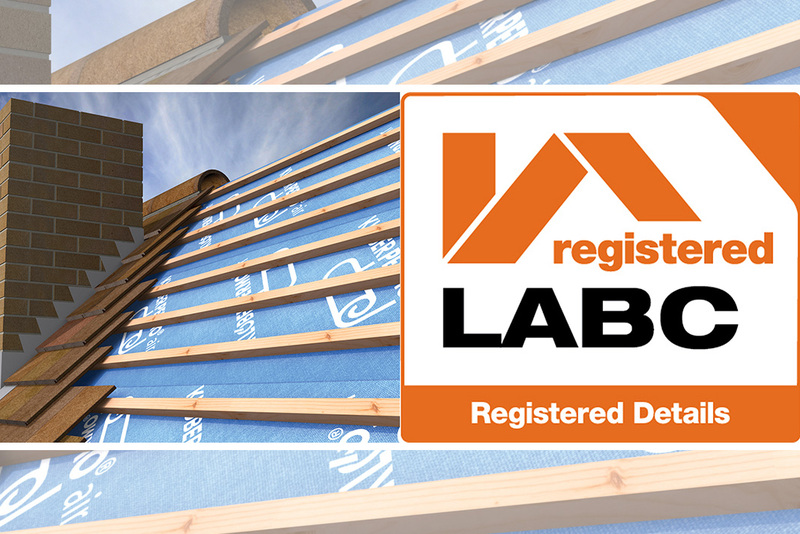 Its Registered Details scheme is a one-off certification process that proves compliance with Building Regulations and Standards across England, Wales and Scotland. Designed to meet this requirement and prevent condensation forming in the roofspace, Klober Permo air is said to offer an ‘exceptional’ level of breathability. It has a water vapour transmission sd-Value of 0.009m and a water vapour resistance confirmed to be as low as 0.045 MNs/g. For newbuilds, particularly those with complex roof designs, underlay performance is put under greatest strain during the critical drying out period. 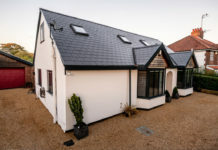 Permo air’s use on both cold and warm roof installations avoids the additional cost of supporting ventilation and offers the additional benefit of having been tested for wind uplift resistance by the BRE. It found the membrane to be suitable for use up to zone five on the BS 5534:2014 + A2:2018 wind zone map (with laps taped or battened in zones four and five). 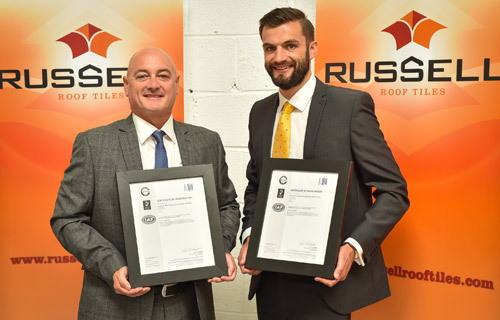 BBA and IAB approved, Permo air not only avoids the additional cost of supporting ventilation, but also interruptions in the roofline caused by traditional tile or slate vents. 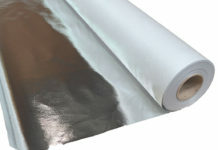 Being manufactured from polypropylene, it is also fully recyclable.